Inspired by the royal white peacock, Ms. Elle has a trumpet style silhouette, with embroidery cascading down the back skirt forming two scalloped wings. Hello ladies! I purchased this dress from a high-end boutique wedding store in Toronto, Canada for my wedding in Summer 2018. I absolutely loved wearing this dress as it was so gorgeous. This dress really is the most beautiful thing i have ever seen. The details are so intricate and the craftsmanship that has gone into this dress is truly stunning. The pictures do not do this dress any justice, it is absolutely breathtaking and such a lightweight dress to wear. The train is beautiful and elegantly long. This dress is not available anywhere else preowned that I have seen and samples are not available / rare. I am 5'8 inches and I wore heels. 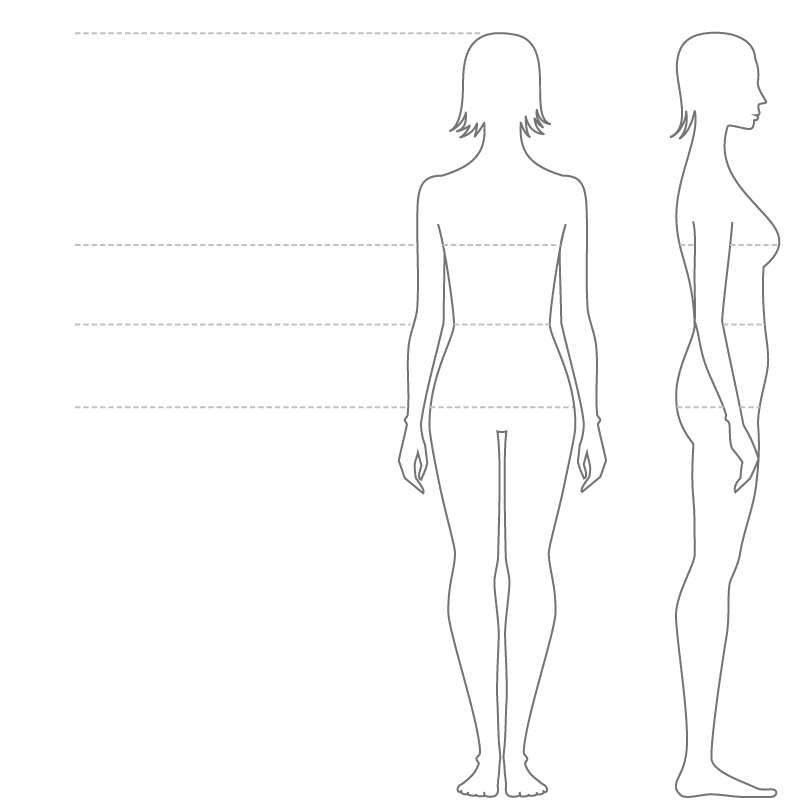 My hips are 33 My waist 28 My bust is 32. I still have the designer dress cover bag and the designer hanger. If you have any questions or want more pictures please email anytime and I will respond as soon as I can. Minor alternations: Length and Cup size.